Go Back To Shop All Game Systems. 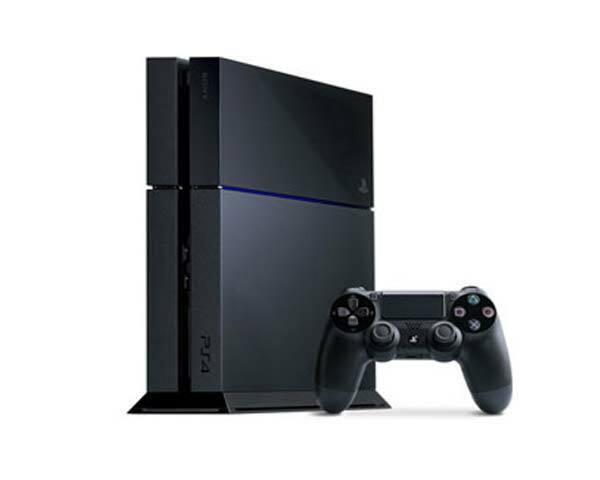 The Playstation 4 video game console is now lighter and slimmer than ever before. Play all the greatest games, watch TV, listen to your favorite music and more when you lease this 1TB video game console from your local Triad Leasing store.